Raynard (Sonny) Dykes, 87 died Sunday, December 31, 2017 at Medicalodge of Kinsley. Sonny was born November 11, 1930 in Gladbrook, Iowa to Floyd and Clara (Casebeer) Dykes. On March 3, 1957 Sonny married Betty Davis at the Assembly of God Church in McCracken, KS. 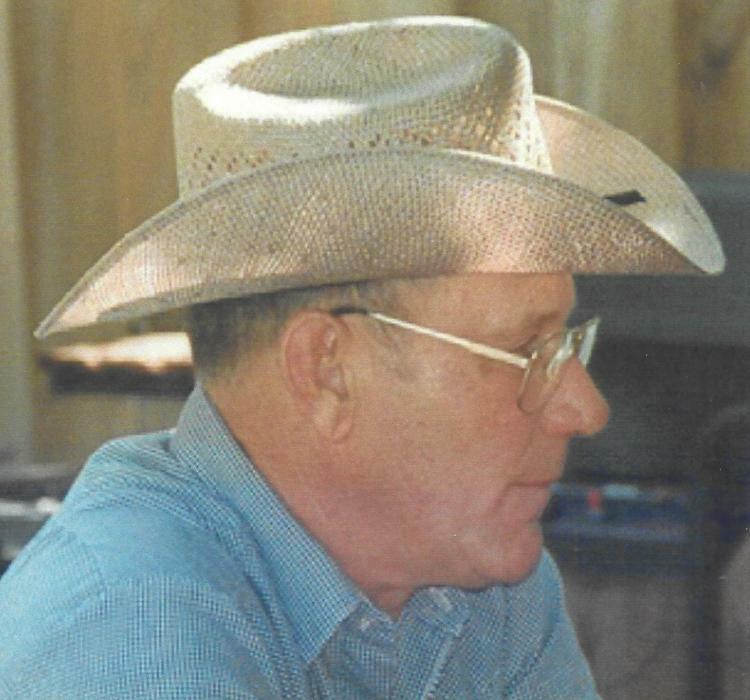 He retired from the Lewis Co-op in 2002. Sonny is survived by his wife Betty of the home, a son Terry (Marsha) Dykes of Kinsley, two daughters Kathleen (Alan) Meyer of Haven, KS., Christine (Charlie) Robison of Springfield, MO., a sister Roberta Gladden of Houston, MO. and several grandchildren. He was preceded in death by parents, a sister and a brother. Visitation is from 9am until 7pm on January 2, 2018 at McKillip Memorial Funeral Home, Kinsley. Graveside service is at 11am on January 3, 2018 at Hillside Cemetery, Kinsley. Memorials are suggested to Medicalodge in care of the funeral home.